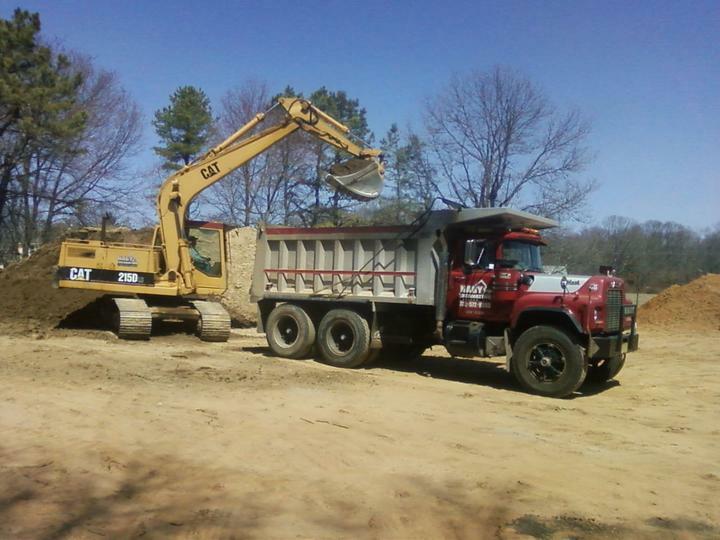 We are a fully licensed excavation company located in Central NJ, owned and operated by Richard Nagy who has over 30 years of experience in the construction industry. We specialize in new homes and additions, septic system installation, utility trenching, basement excavation,Demolition and much more! We pride ourselves on being able to provide nearly any service you may need. If you require a service you do not see listed on our website, please contact us anyway as we may be able to provide the service or refer you.